We’ve taken a look at the pros and cons of both electronic and mechanical shifting to see which one comes ahead when looking at a few key features. Despite the obvious benefits surrounding electronic shifting there are still lots of diehard fans who prefer the mechanical option. Which solutions is better so far? Mechanical groupsets are still more affordable when it comes to replacing broken bits and pieces. This is an important consideration if you have to make a choice based on your budget, but this aspect won’t last forever. Only a few years ago a flagship electronic system could set you back three times as much as its mechanical equivalent, but with the trickle-down technology filtering through to the mid-range models the gap is closing pretty quickly. While the power and feel of mechanical shifting have been refined to an art-form these days, it’s just tough for cable-actuated spring mechanisms to match the power and precision of electronic computer-controlled servo motors. The electronic versions are the definite winners here – the power and precision of the digital shifting just can’t be matched in the mechanical world. Electronic shifting is pretty straightforward to get adjusted to. 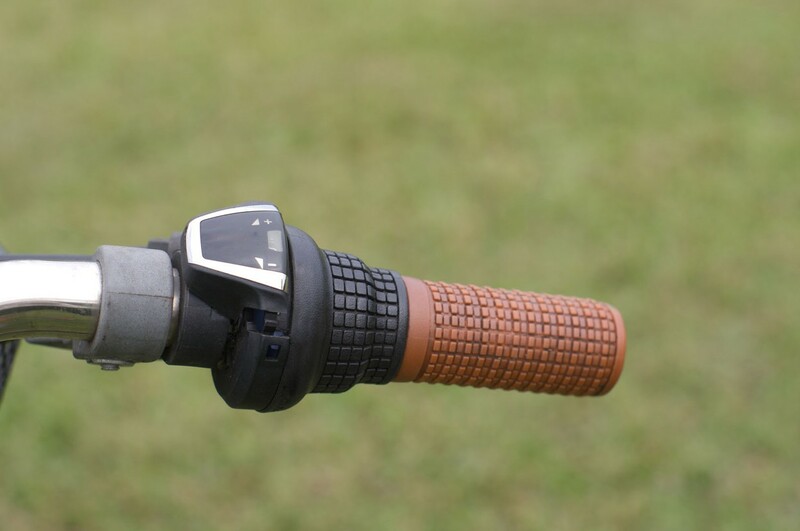 You simply use the shift levers as barrel adjusters, and once you have it set, you don’t have to worry about adjusting it again unless you switch bikes or crash. Major benefit of electronic shifting is that its performance doesn’t worsen over time or in poor conditions, as cables can. It seems that mechanical systems have problems more often. These are usually due to poor maintenance or installation, or cheap or inferior components. 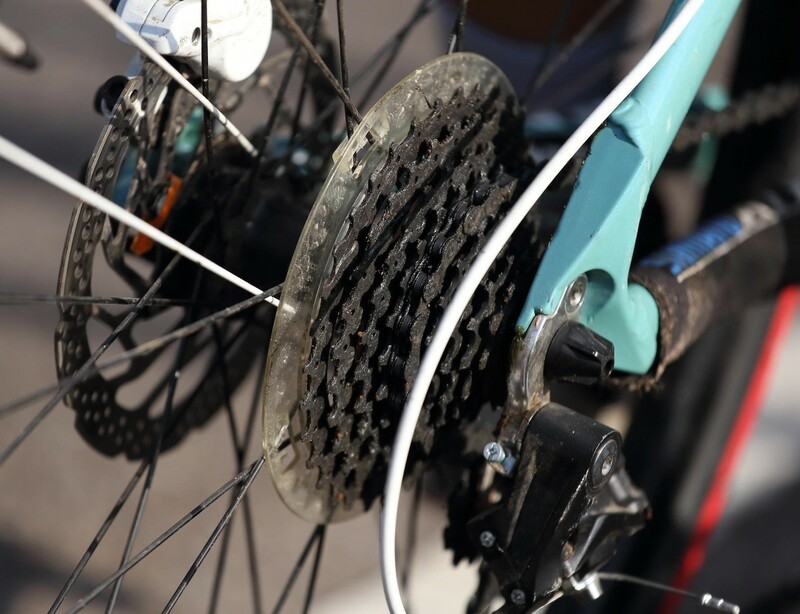 However, most of the time you can still ride the bike – the gears might clank and grind, the chain might drop off the front derailleur every now and then, but you can still ride the bike and you can generally still change gears. 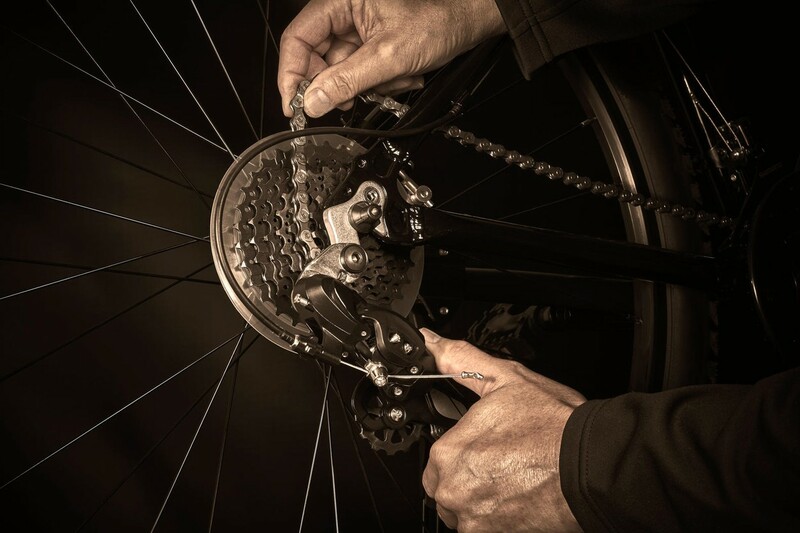 The other thing is, problems with mechanical shifting are very easy to diagnose, and seldom require anything more complicated than replacing a cable or some housing. All those problems are very rare with electronic systems – hardly anything ever goes wrong, but when it does you’ve got big trouble. Electrical systems are battery-operated. But most people will have to recharge their batteries maybe twice a year. And the battery will give you plenty of warning that it needs to be recharged—but in the meantime, each charge will be good for about 1100 miles or more. And besides, you remember to charge your laptop and your phone, so surely you can remember to charge your bike every now and again, too. 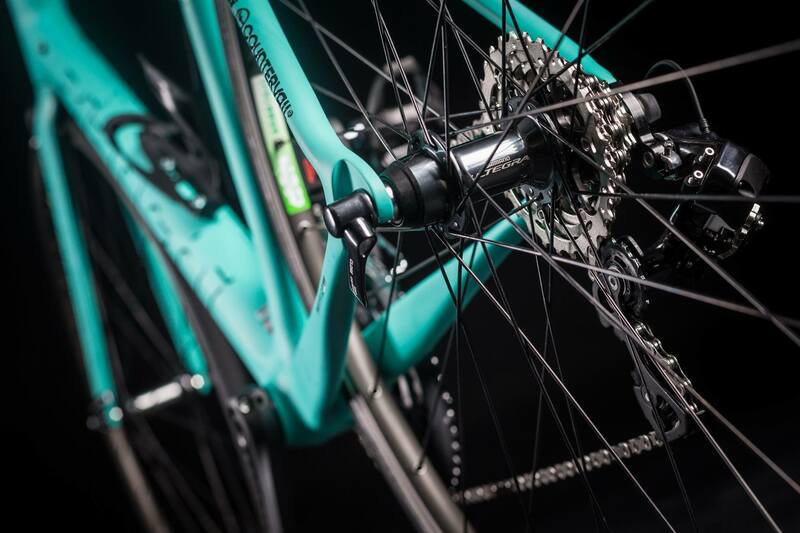 You don’t have to worry about snapping derailleur cables, having to fine-tune barrel adjusters or any of that nonsense. It just works without any of the finicky-ness of mechanical, and seldom goes out of adjustment. 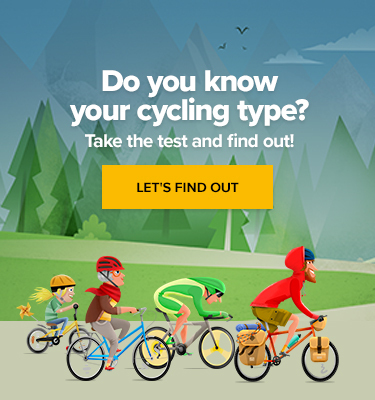 Ultimately, choosing which drivetrain to select for your bike is a personal choice. Electronic shift systems as Shimano Di2, Campagnolo EST, or SRAM are definitely more expensive, but the benefits are pretty clear. More powerful, precise, and dependable shifting performance, with almost unlimited upgrade potential. Electronic shifting means no more jumping gears, and far less trips to the local bike shop for insignificant adjustments. Now all you need to do is charge the battery once per 2000 km. For many though, the tactile feel and cost-benefit aspect of mechanical makes it a still worthy choice. Man Leaving Thousands of Tacks On a Cycling Route Finally Caught on CCTV! Help the Police Find Him!